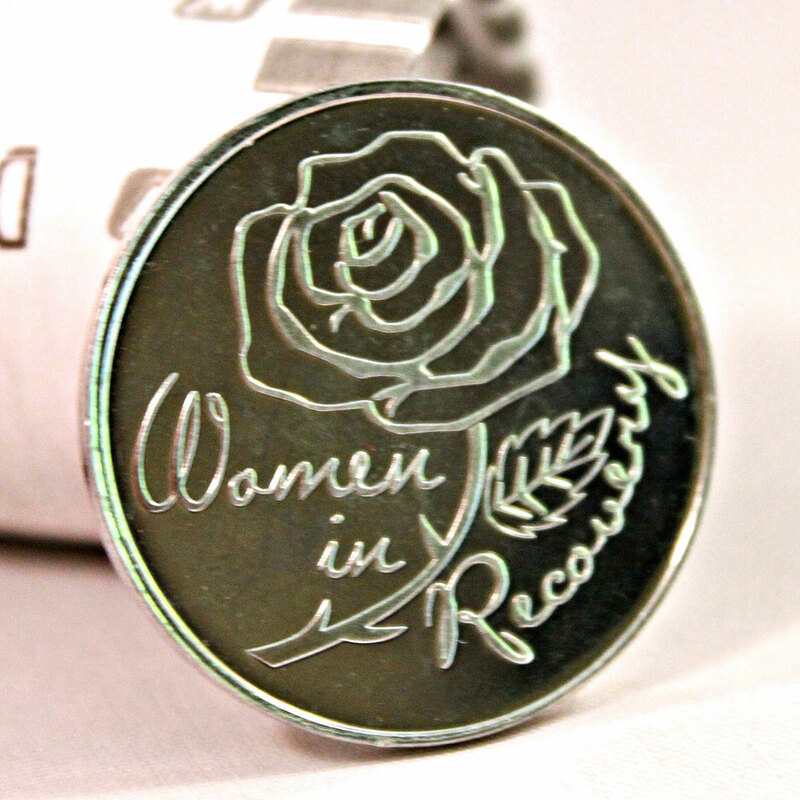 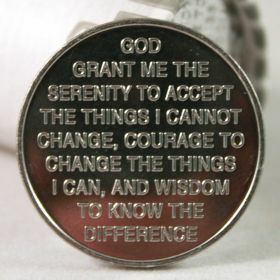 Our AA Medallion just for Women in Recovery a beautiful AA Coin with a picture of a Rose on the front with the words Women in Recovery and the back with the Serenity Prayer. 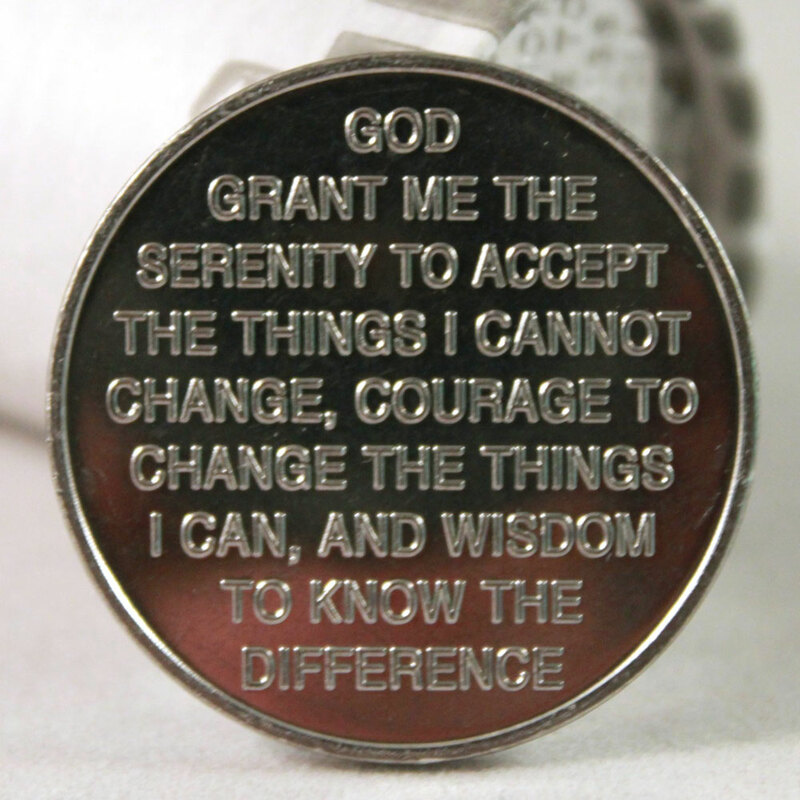 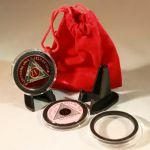 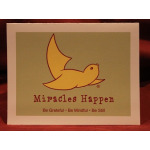 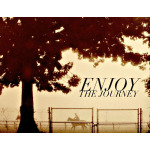 This AA Medallion is a great gift for any AA gathering or just as a gift for a friend in the program. Regular .47 cents each – only $10.75 Per Roll which is .43 cents each.